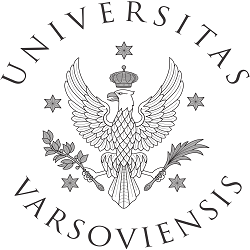 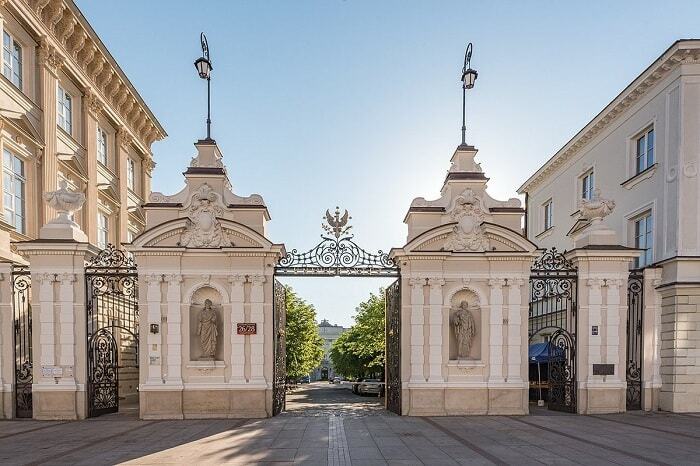 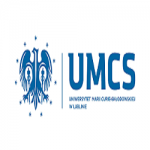 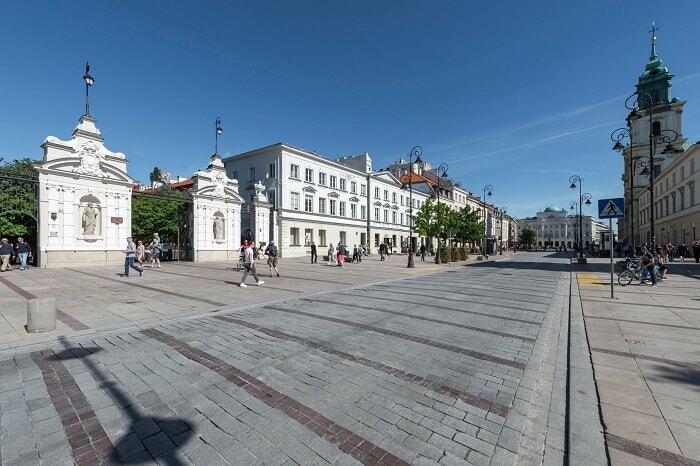 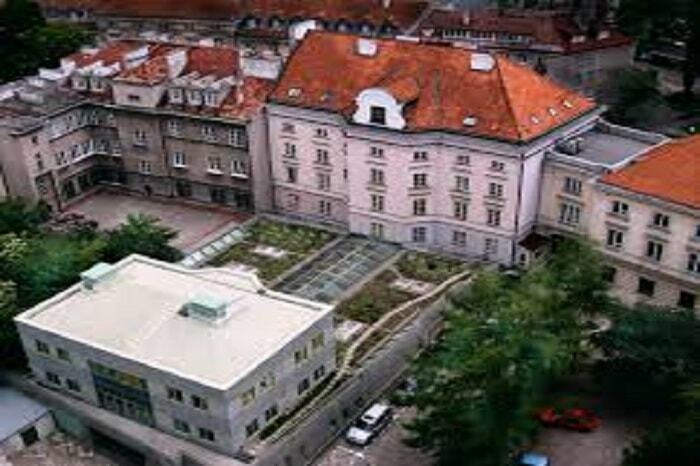 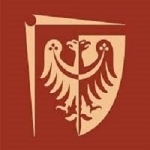 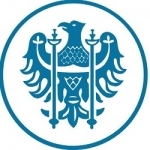 Home / Study in poland / University of Warsaw / Chemistry M.Sc. 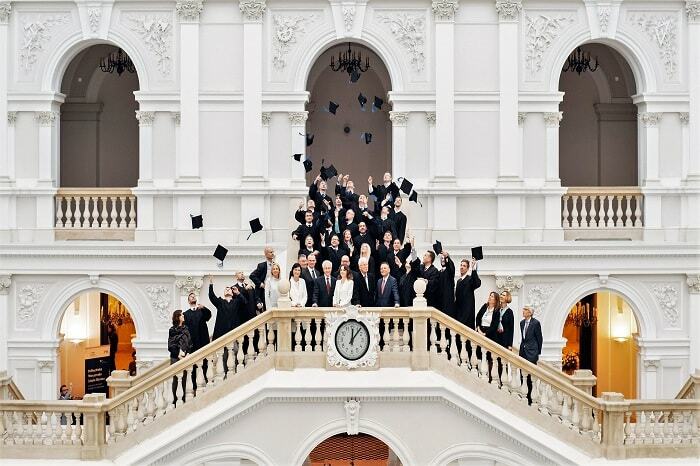 | Ph.D.
Students, who obtained their M.Sc. diplomas at the Department, are encouraged to continue their studies as Ph.D. students.